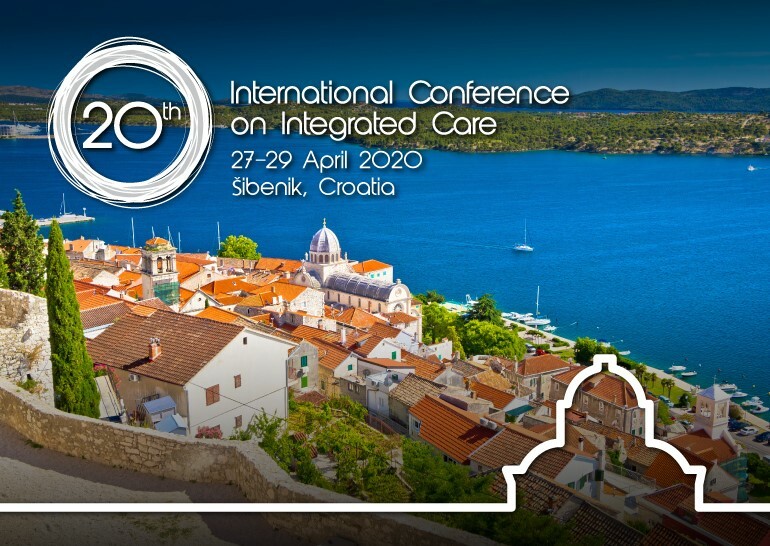 We are very pleased that the 20th International Conference on Integrated Care will take place in Sibenik,Croatia from 27-29 April 2020 . The conference is a partnership of the City of Zagreb, Health center Zagreb – Center, Libertas University, University of Zagreb and Ministarstvo zdravstva . The conference will bring together researchers, clinicians and managers from around the world who are engaged in the design and delivery of integrated health and social care. Editor of two Croatian Textbooks in Nuclear medicine. Published over 50 articles and book chapters, including two chapters in USA Textbook “Nuclear Oncology”. Invited lecturer on over 130 domestic and international congresses. Lecturer at University of Zagreb, University of Rijeka, private University „Libertas“ in Zagreb and European School of Nuclear Medicine. Participated in creating oncology guidelines in Croatia, in many international projects and professional trainings. Providing professional support for establishing first PET/CT diagnostic Center in Varna, Bulgaria. 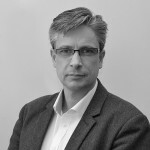 Since 2014 director of the largest primary health center in Croatia. Participation in projects: 21 of which 11 are international (European Innovation Partnership on Active and Healthy Ageing, EIP on AHA, Reference Site „City of Zagreb“, mHealth Hub within the framework of the WHO ‘“Be Healthy, Be Mobile“, ITU and WHO workshop on Artificial Intelligence for Health). Education and international professional training at numerous international courses and centers. Awards for the contribution to the development of Nuclear medicine in Bulgaria 2010 and for the development of Dentistry and Family medicine in Croatia 2017. Member of several Croatian Medical Associations and Working group for the Integration of Emergency Medicine of the Ministry of Health. 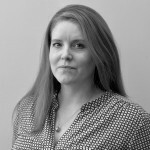 Vanja is a family medicine resident and a PhD student in Health center Zagreb – Center, Zagreb, Croatia. As a part of his roles, he assists in managing the involvement of Health center Zagreb – Center, the leading institution of EIP on AHA City of Zagreb Reference Site for Active and Healthy Ageing in various regional and EU projects linked to the topics of chronic disease prevention and management, multimorbidity, quality management in primary care, digital transformation of healthcare and primary care organization, family medicine research and integrated care.